Dr. McNicholas (Tom) is an academically trained surgeon with more than 18 years in an exclusive surgical setting. Board certified in veterinary surgery since 2003, Dr. McNicholas has performed countless soft tissue and oncologic procedures and in excess of 3000 TPLOs, 3000 cruciate extracapsular stabilizations, 2000 Medial Patella Luxation (MPL) stabilizations and 1000 neurosurgical procedures. He also has a special interest in utilizing non-surgical and physical therapy protocols as a complement to or as an alternative to surgery. Dr. McNicholas is the former owner of Affiliated Veterinary Specialists (AVS) and Animal ER (now Affiliated Veterinary Emergency Center – AVEC) in Jacksonville, where he practiced for more than 10 years. 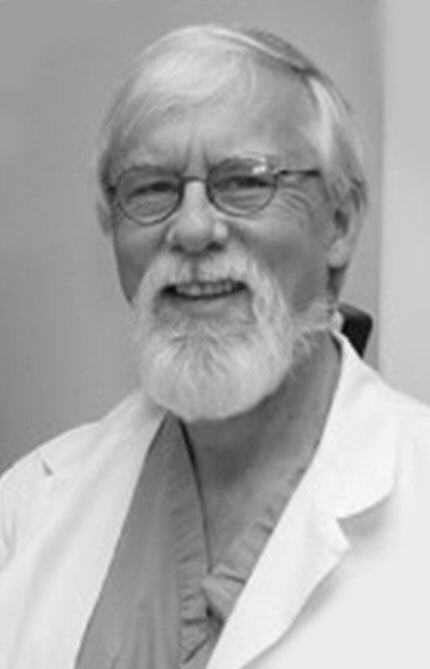 Following AVS, he established a successful consulting veterinary surgery practice, pursued advanced studies in canine physical therapy and rehabilitation, and was privileged to be a staff surgeon at Dallas Veterinary Surgical Center (DVSC), one of the oldest and largest veterinary surgical centers in the country. 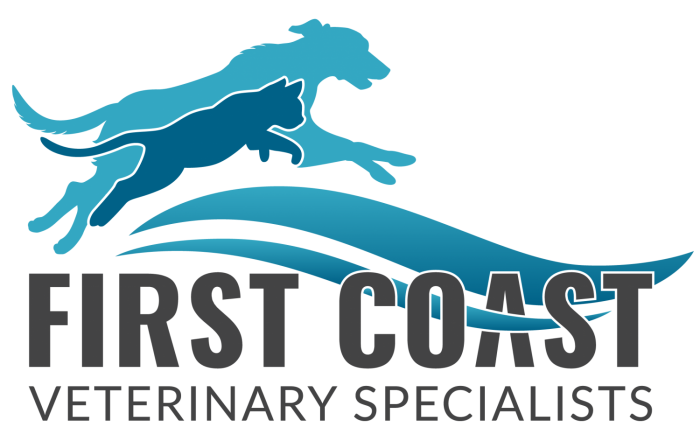 Dr. McNicholas is excited to return to the First Coast to practice compassionate care for patients and pet owners while respecting the relationship the family veterinarian has with their clients and patients. Dr. McNicholas is married to Janna. They have two daughters (Madison and Evelyn), three dogs (Star, Piper, and Princess), and a rabbit (Oreo.) In his free time, Dr. McNicholas enjoys running, golf, tennis, spending time outdoors, and enjoying the beach and boating with his family and dogs. 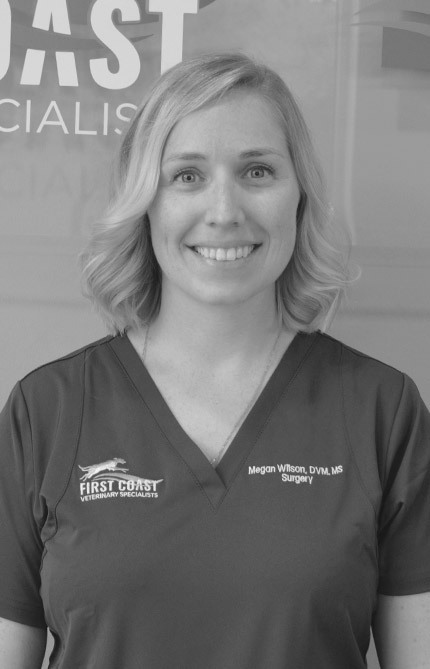 Megan L. Wilson, DVM, MS, Diplomate, American College of Veterinary Surgeons, has been a board certified veterinary surgeon since February of 2019. 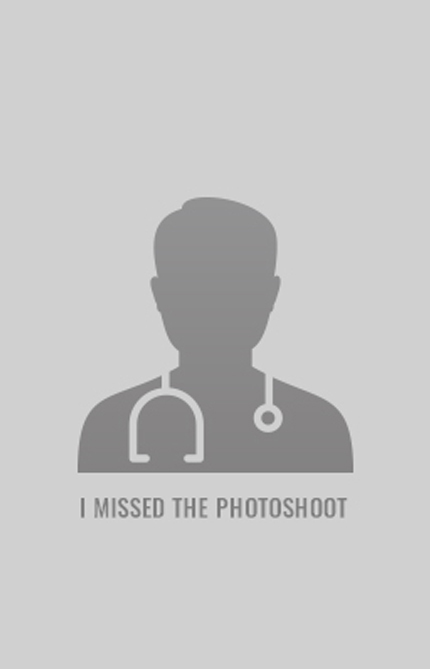 Dr. Wilson graduated from the Western College of Veterinary Medicine at the University of Saskatchewan, followed by a rotating internship at the university and a surgical internship in Orlando, FL. She completed her surgical residency at Kansas State University’s College of Veterinary Medicine, where she also obtained a Master of Science in Biomedical Sciences. Dr. Wilson enjoys all aspects of veterinary surgery. During her residency, she conducted research on weight-bearing improvement variables for dogs following TPLO surgery and on dogs with hind limb lameness. She presented her findings to veterinary surgeons at the American College of Veterinary Surgeons conference in Phoenix in October of 2018. With over 20 years of experience in veterinary anesthesiology, Dr. James Bailey has safely anesthetized everything from critically ill cats, dogs, horses and cows to manatee, elephants, ostriches, dolphins and polar bears. Dr. Bailey is the President and founder of Innovative Veterinary Medicine, Inc., a biomedical research and development firm in Gainesville, FL. He has a doctorate in veterinary medicine from Colorado State University, a Master of Science in veterinary physiology and pharmacology from The Ohio State University and is a diplomate of the American College of Veterinary Anesthesia and Analgesia. Further, he spent 11.5 years as a professor of veterinary anesthesia and analgesia at the University of Florida, College of Veterinary Medicine, leading the service as service chief for five of those years. He has served in academia, industry, private practice, marine mammal field research and as a marine mammal anesthesia specialist. Dr. Bailey has a long history in managing multi-disciplinary medical and research teams. He is currently the only veterinary anesthesiologist with experience in both sea lion and dolphin anesthesia, as well as experience with the APRV and AAV modes of ventilation. Dr. Bailey has been performing clinical anesthesia on marine mammals since 1993 when he joined the University of Florida, College of Veterinary. In 2011, he obtained advanced training in raptor external skeletal fixation at University of Minnesota. Dr. Greenwood remains active in training the next generation of veterinary surgeons, having established weekly video-conference rounds between Northlake and the University of Georgia, serving as a locum professor at UGA, and mentoring and advising many surgical residents. A longtime leader in the Atlanta veterinary community, Dr. Greenwood was voted the 2006 Veterinarian of the Year by the Greater Atlanta Veterinary Medical Society. In his free time, Dr. Greenwood has traveled to the Northern and Southern poles of the world photographing and researching whales and wildlife. He remains fascinated by animals in the wild and continues to travel the seas in hopes of one day encountering the blue whale. Dr. Greenwood and his wife, Beth, have four daughters, Sarah, Anna, Bonnie, and Grace, a dog, CJ, and a clowder of cats.